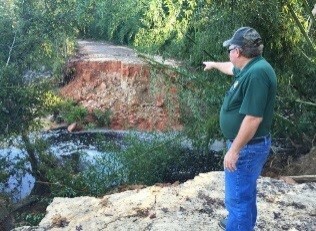 Hollow Creek Fire Chief Glenn Poole looks at one of the three Aiken County dams ruptured during the October 2015 flooding. Responding to scores of dam failures from the ‘Great Flood of 2015’ and Hurricane Matthew, the SC House approved legislation that expands the types of dams that can be inspected by the state. The legislation also puts new requirements on dam owners. The bill (H.3218) has been the focus of much work by a special committee over the past six months. It increases the number of dams that would be regulated as “significant hazards” by DHEC. The law includes smaller dams if failure could cause a loss of life downstream. Owners of the roughly 630 private dams that fall into these categories would be required to register with the state and submit an emergency action plan each year. The legislation has been sent to the Senate. 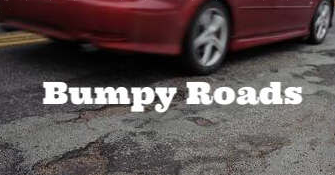 SCDOT released its ‘State of SCDOT’ report citing the deteriorating road conditions around the state. State Transportation Secretary Christy Hall praised the legislature for passing laws over the last few years that allow for about $5 billion worth of road construction over the next decade. Those monies have doubled the number of roads paved. While she called those “good first steps”, she estimates nearly $28 billion is needed over the next 25 years. Both the Senate and House have proposed legislation to raise the gas tax in SC. (View SCDOT’s report) You can also find their audit report and a prioritized road list on their SCDOT website. Various (House and Senate) bills are introduced and being debated in committee on funding for roads. Transparency, accountability and a well prioritized plan is a part of each proposal. The House is debating a proposed constitutional amendment that would seek voters’ approval to have the SC education superintendent appointed by the governor rather than elected. The Senate passed a similar bill this week calling for all future appointees to have experience in public school administration. Gov. McMaster supports the measure. 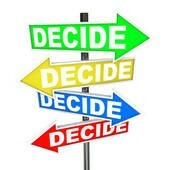 Eventually, it will be up to you to decide. Flying drones near a state prison or county jail would be banned in legislation passed unanimously by the state Senate. Prison officials say smugglers have begun using drones to drop contraband over prison fences. The measure heads to the House. 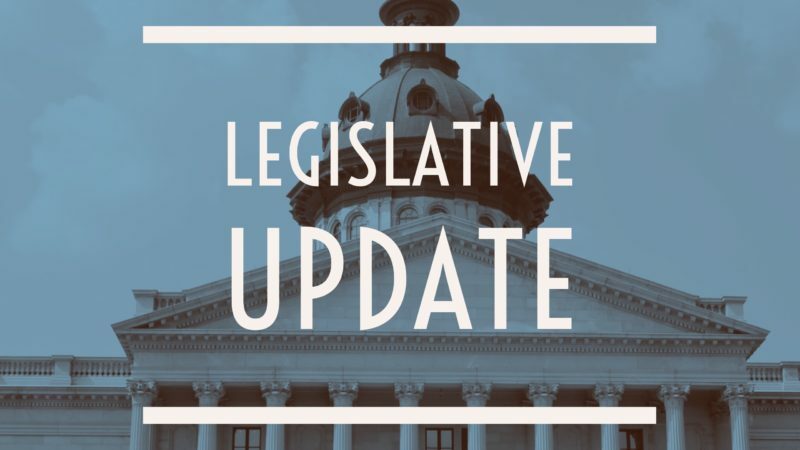 The General Assembly convened in a joint legislative session last week to fill judicial seats throughout our state, including an opening on the SC Supreme Court. My colleagues and I elected Judge George C. “Buck” James to be one of the five Justices on the Supreme Court. Another bill making its way through the legislative process would grant in-state tuition rates to any veteran honorably discharged from the Armed Services and not require the one-year residency waiting period. This bill has amassed 68 co-sponsors from all corners of the state. Ours is a state with a rich history of honoring those who have served our nation, and this continues that fine tradition. Vets are welcome in SC! The SC Attorney General has released an official opinion that says the accounting system used to calculate the state pension’s unfunded liability is reckless, unsound and deceives the public. 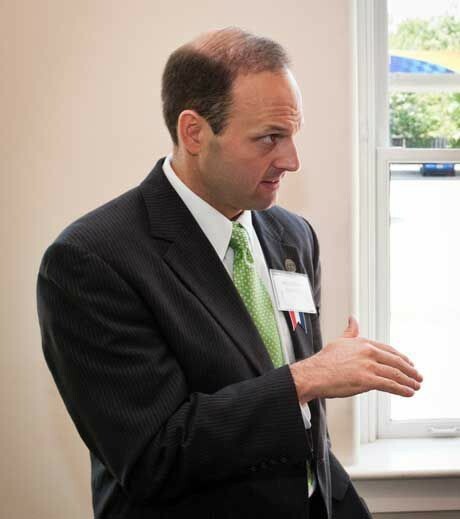 Attorney General Alan Wilson believes that the system may be unconstitutional and in violation of state law. The opinion found the “open amortization” method used by the SC Public Benefits Authority violates constitutional requirements for the retirement system to operate on a “sound actuarial basis.” State Treasurer Curtis Loftis deserves great credit for calling out the Retirement System Investment Commission members for their misguided policies. Clemson University’s 2016 football national championship is another step closer to getting its own South Carolina license plate. If approved, the DMV would produce and sell the special plates. The cost would be $70 along with the regular DMV registration fees. 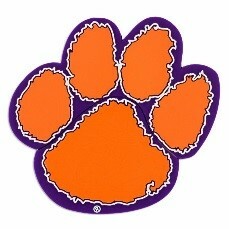 Scholarships at Clemson would benefit from any profits. The #1 plate is reserved for Clemson coach Dabo Swinney. Thank you for the honor to serve you and your family. Please know that I am here to serve and welcome your input at all times.